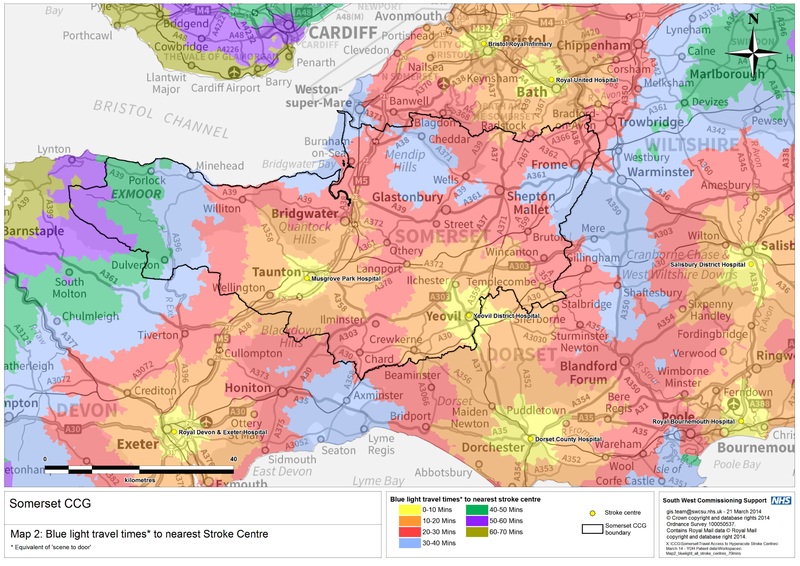 In the spring of 2014, Somerset CCG set out to discover how a proposed centralised stroke service, based at Taunton Hospital, would affect the population of Somerset as a whole – a large county measuring 1,330 square miles and 70 miles across. 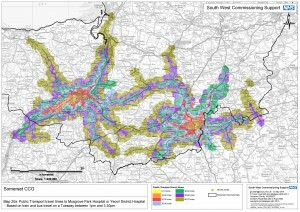 Previously, the service review had assumed that a redesign involving the planned cessation of stroke services at Yeovil Hospital would offer the county’s patients clinical benefits, but a sophisticated analytical tool was needed to confirm this. Therefore the SWCS Geographical Information System (GIS) team was tasked with a systematic analysis of how the proposed changes would impact them. 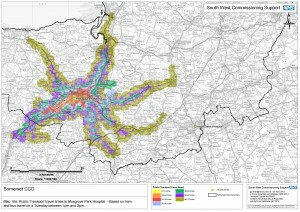 What did SWCS GIS team deliver? 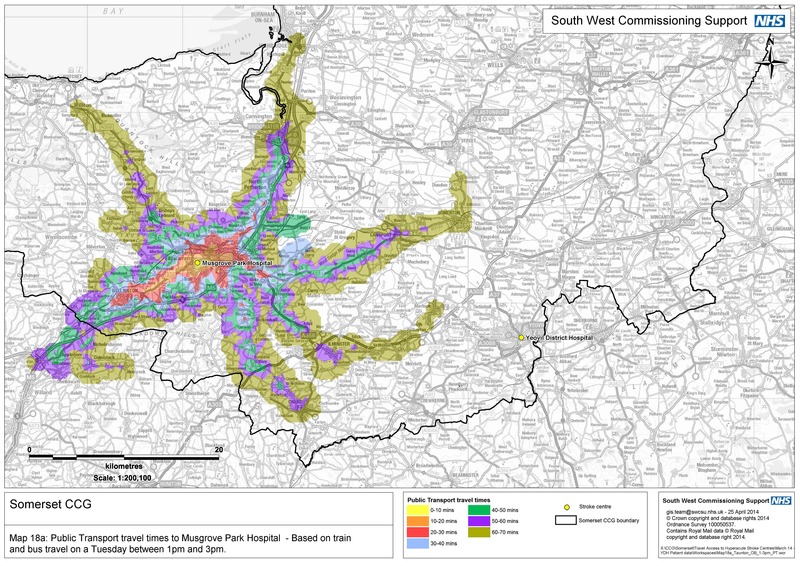 SWCS GIS delivered a solidly evidence-based analysis for Somerset CCG indicating that best clinical outcomes within available resources would be gained by taking the opposite approach to that anticipated by the ongoing review process. 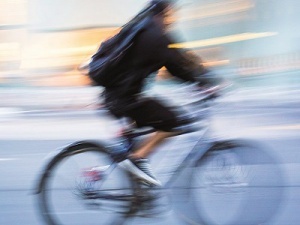 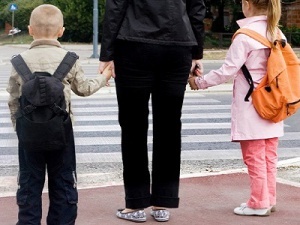 TRACC offered marked visualisation benefits, enabling complex information on travel times, for example, to be conveyed to stakeholders in a readily comprehensible way. 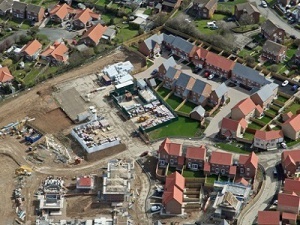 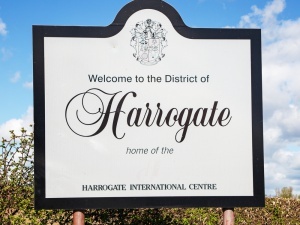 The methodology and techniques used can be easily replicated in other geographical areas in the UK in the support of service reviews and commissioning decisions; in fact, the GIS team have been involved in several subsequent reviews, their expertise justifiably gaining recognition and respect.